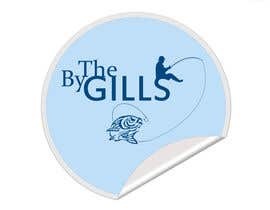 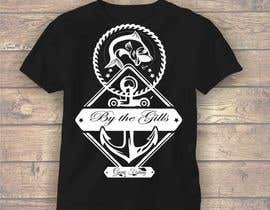 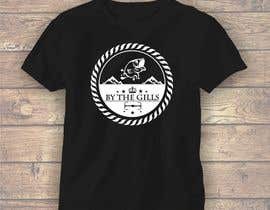 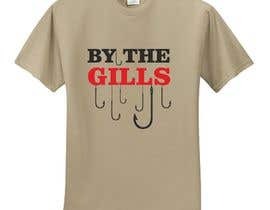 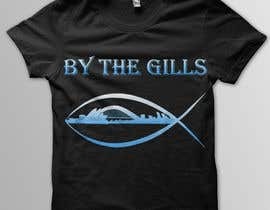 Hi there, By The Gills is a new fishing apparel brand hitting the market this year... 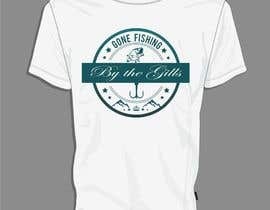 I'm looking for exciting logo designs and t-shirt concepts that fit the brand... Wear-able apparel for fisherman and WOMEN! 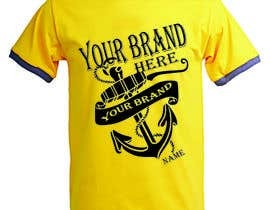 Be creative... 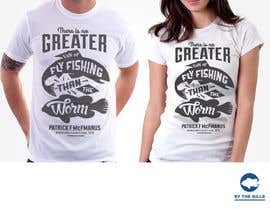 Include hooks, fish, be awesome haha! 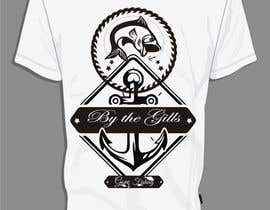 The logos will be used on hats, coolers, shirts, stickers etc. 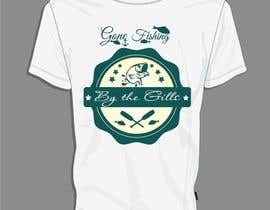 The t-shirt concepts will be used obviously on shirts, digital print designs that fill a whole long sleeve shirt are desired. 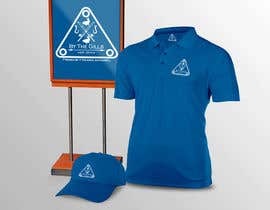 Wearable being the key, not the current trend being out there, bright, very in your face designs.